California doom collective CHRCH has announced a short run of Pacific Northwest shows this June. The trek runs from June 20th through June 23rd and includes an appearance at Litha Cascadia, a summer solstice gathering featuring performances by Don Anderson, Isenordal, Aerial Ruin, JWW, To End It All, Sataray, and many others. The journey follows the band’s show in Berkeley, California next month supporting labelmates AMENRA, and their appearance on the first annual Psycho Smokeout at the historic Catch One nightclub in Los Angeles where CHRCH will appear alongside the likes of Elder, Monolord, Belzebong, and many others. See all confirmed dates below. CHRCH released their towering Light Will Consume Us All full-length last year via Neurot Recordings. 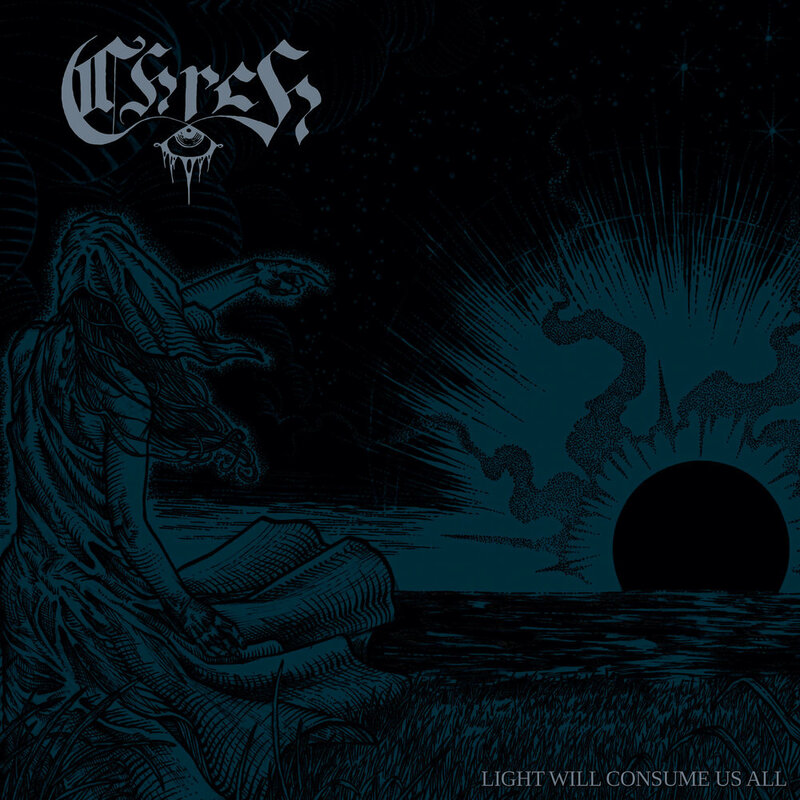 Across the record’s forty-four-minute run time, CHRCH layers intricate melodies, thunderous rhythms, monolithic riffs, and a commanding, supernatural vocal presence, performing with arresting purity and honesty. Their long-form songs build and deconstruct as the band reach sonic highs, and at times, beautiful plateaus. Traversing life’s journey of loss, reclamation and, ultimately, finding hope within the darkness, the music of CHRCH calls the listener to inhabit it, allowing enough room for its transmutation into anything one desires of it. 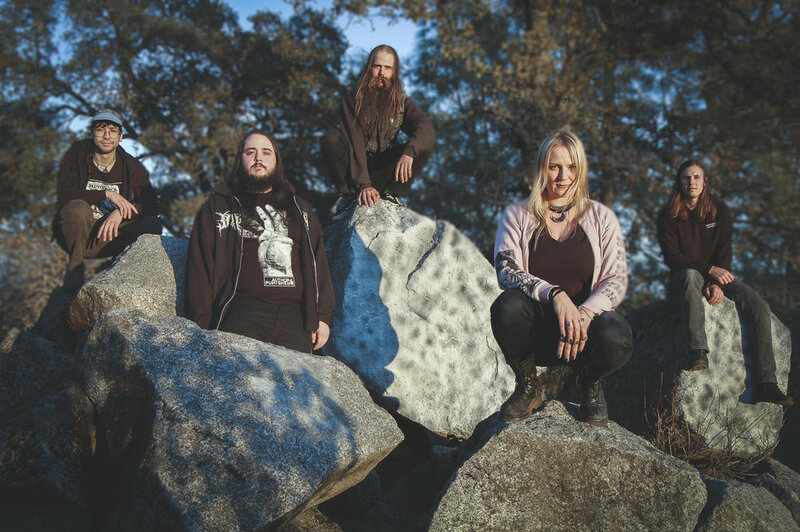 Light Will Consume Us All was recorded, mixed, and mastered by Patrick Hills (King Woman, Bog Oak, VRTRA) at Earthtone Studios in Sacramento, California. CHRCH’s Light Will Consume Us All is out now on CD, vinyl, and digital formats . For physical order bundles visit THIS LOCATION. The digital edition can be streamed and purchased HERE.